With its cobbled streets, charming buildings and rich French heritage, Old Montreal is home to some of the most delectable French patisseries and boutique food shops. On this food walking tour, follow your local guide to these specialty shops, many of which are housed in old factories and showrooms from the 19th century. As you walk down the narrow and winding streets of Old Montreal, your professional tour guide will feed your hunger for knowledge about the history of Montreal and its many culinary pleasures. Along the way, you will learn about the native French's influence on Montreal's culinary traditions and how the World Expo in 1967, held in Montreal, brought exotic food to Montreal's tables. 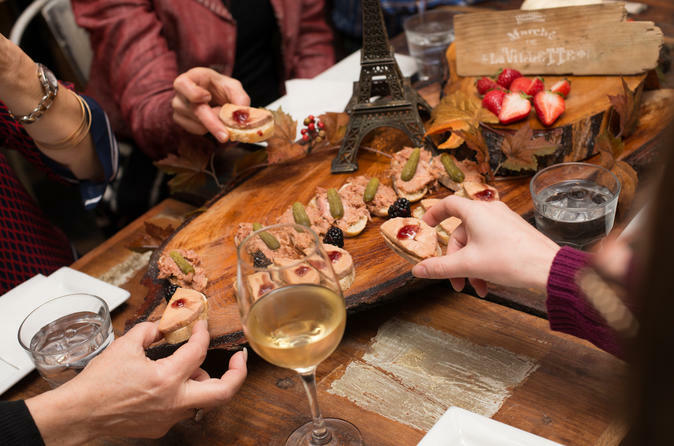 Some of the items you will sample throughout the tour include a pastry with coffee, pâtés, smoked meat, macaroons, and more. This is the perfect tour for any foodie!